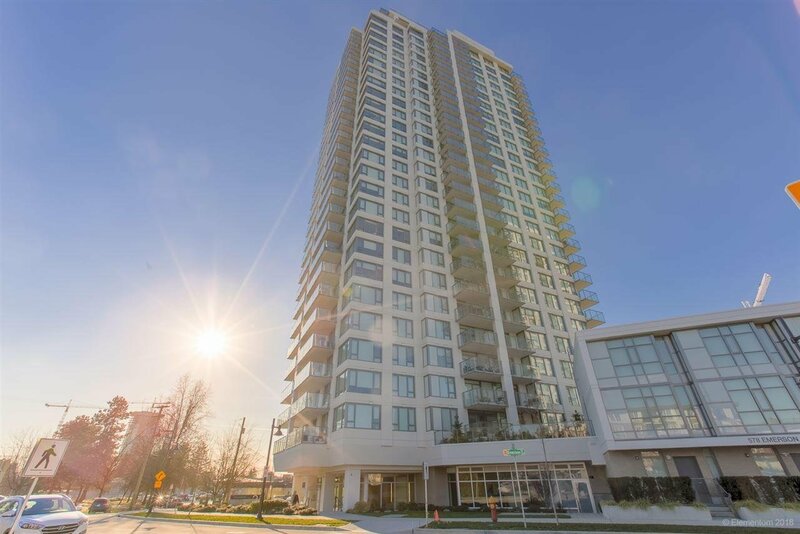 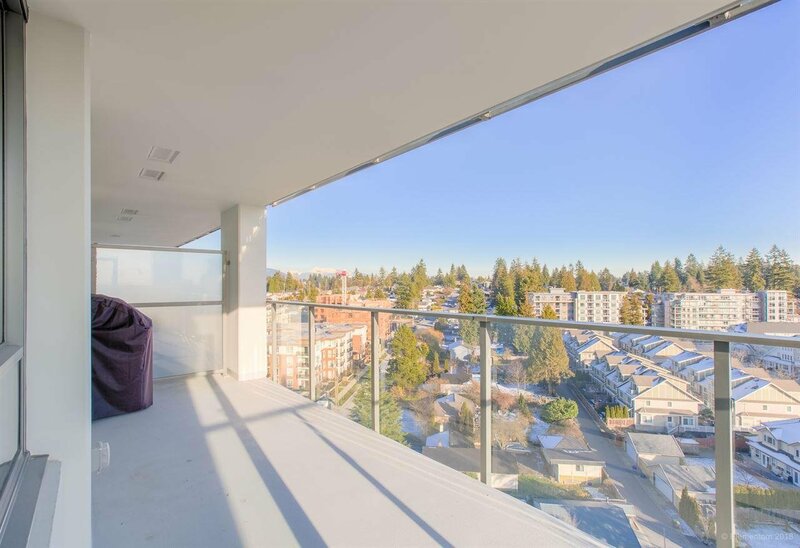 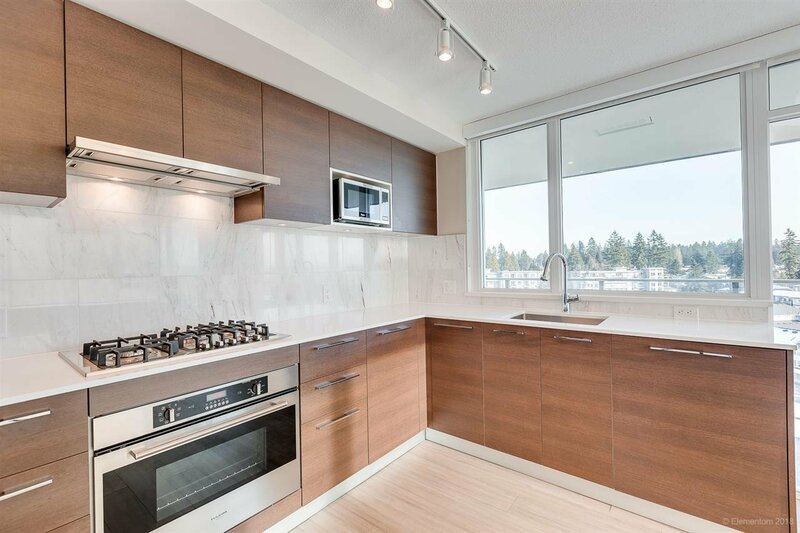  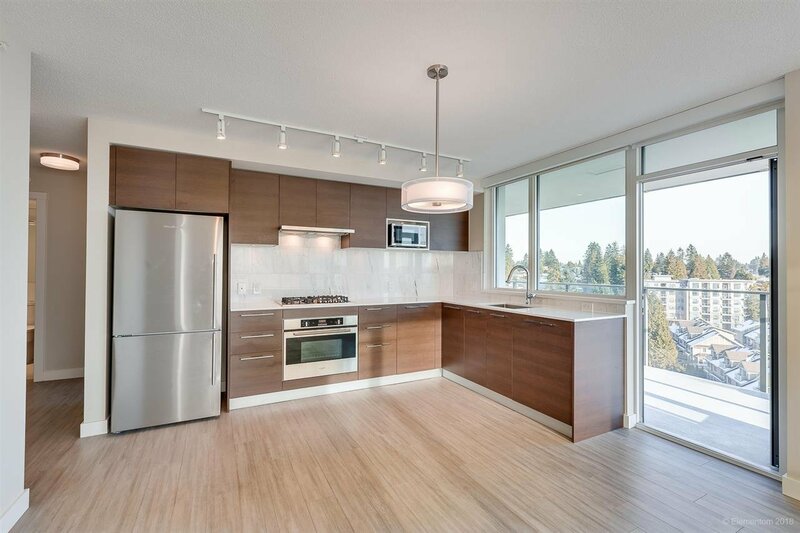 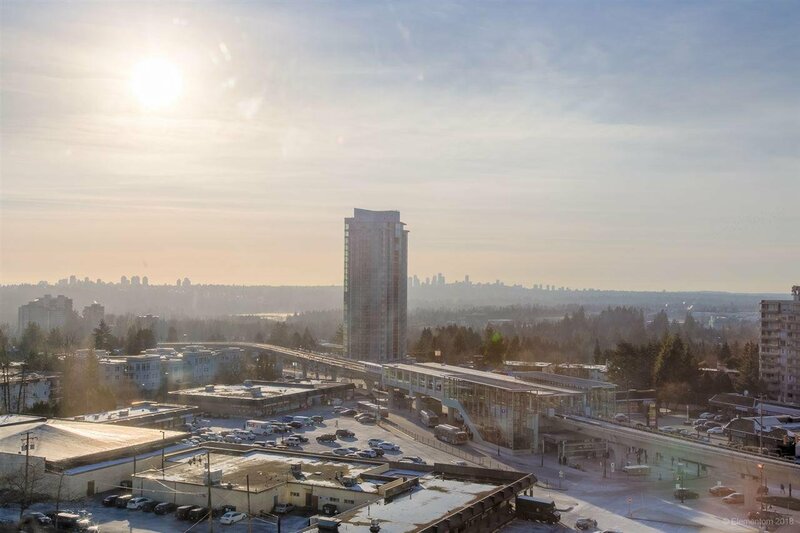 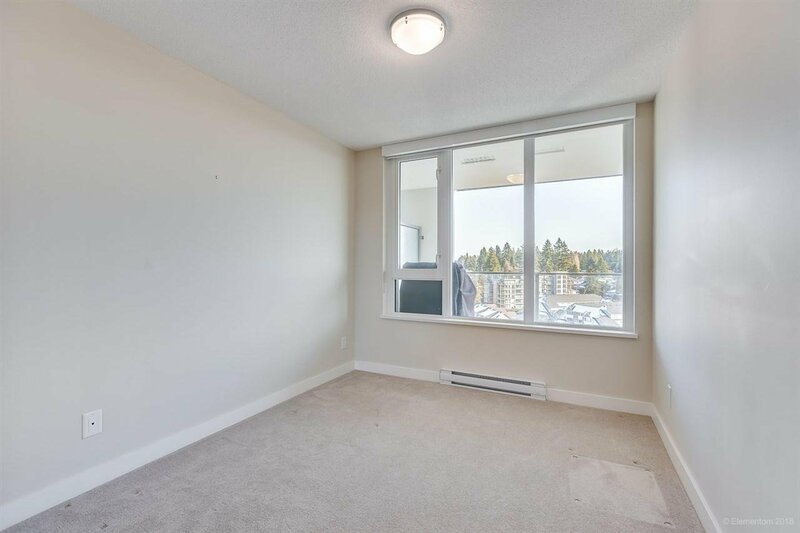 1408 570 Emerson Street, Coquitlam - 2 beds, 2 baths - For Sale Mike G. Chen Personal Real Estate Corp.
PANORAMIC VIEWS! 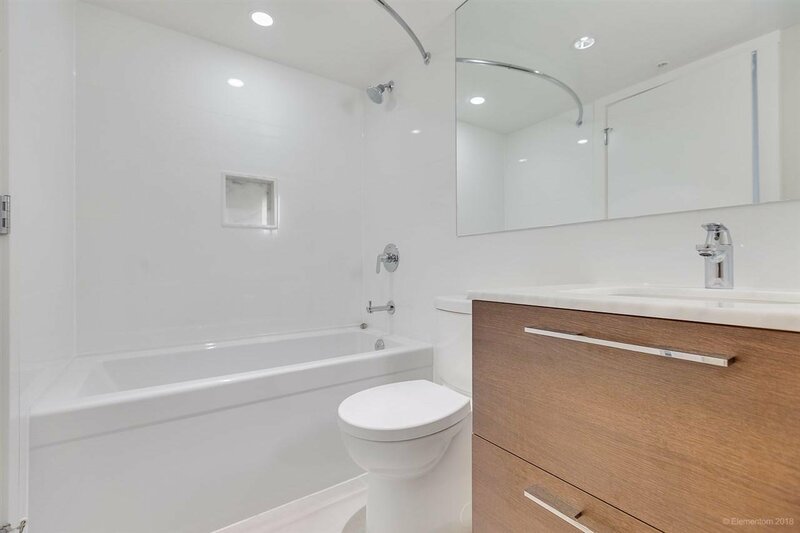 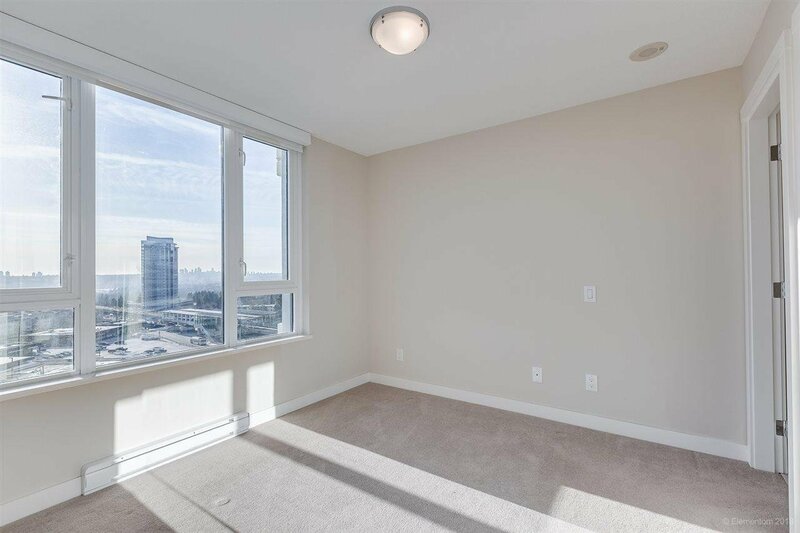 This gorgeous bright SW corner unit situated on the quiet side of the building has everything that you need. 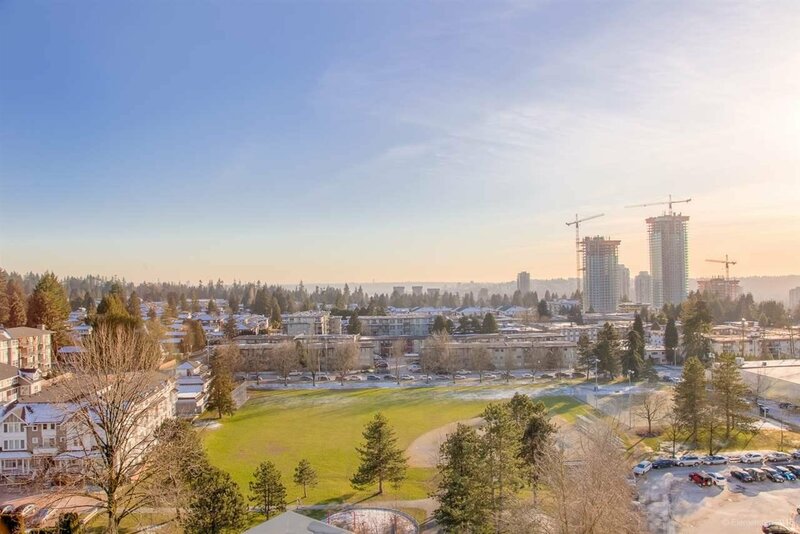 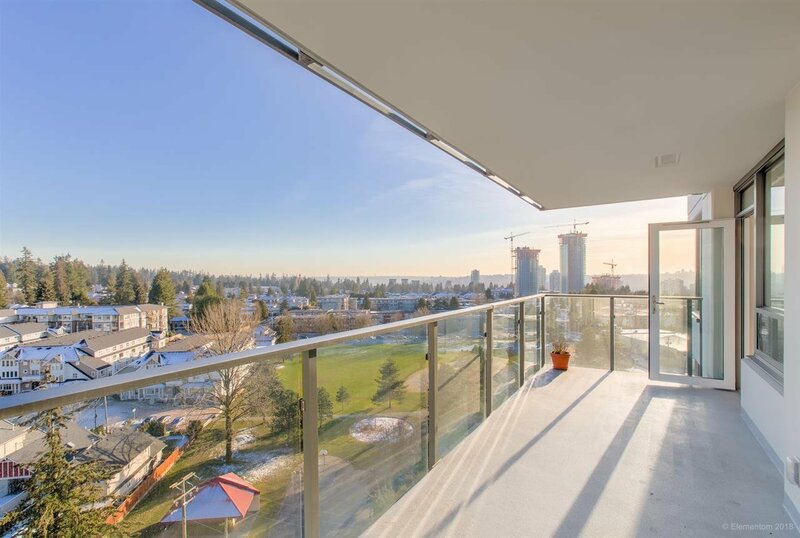 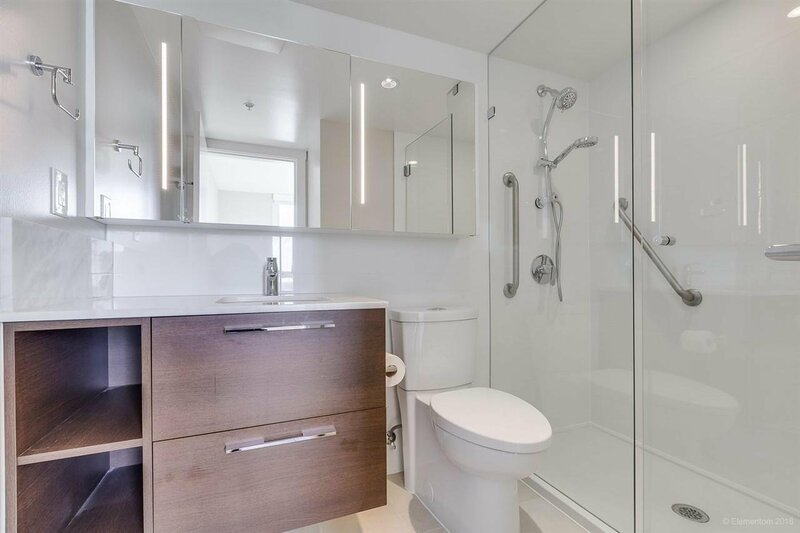 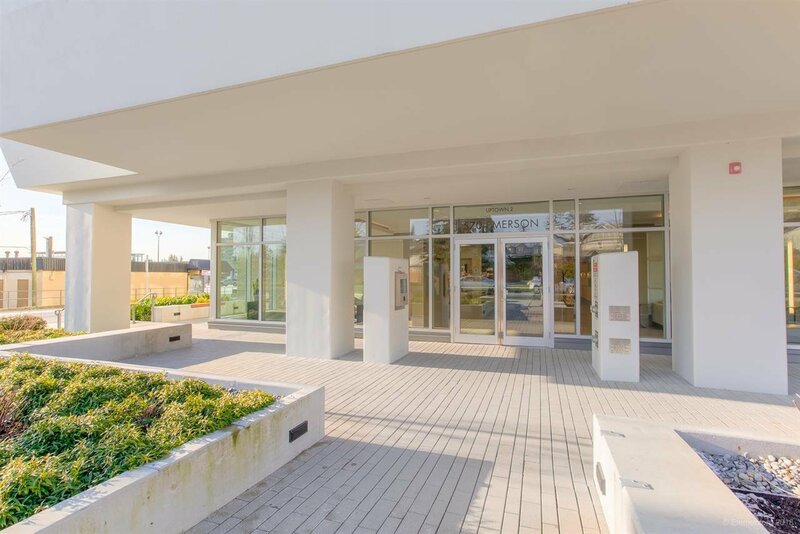 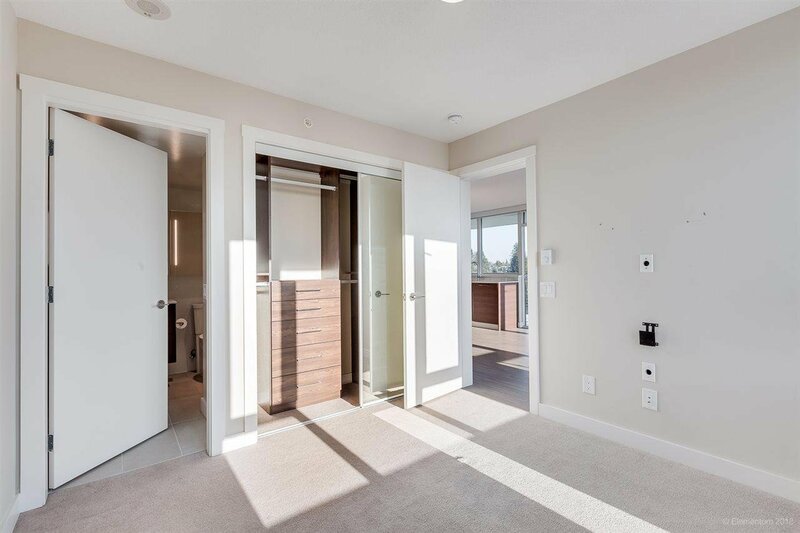 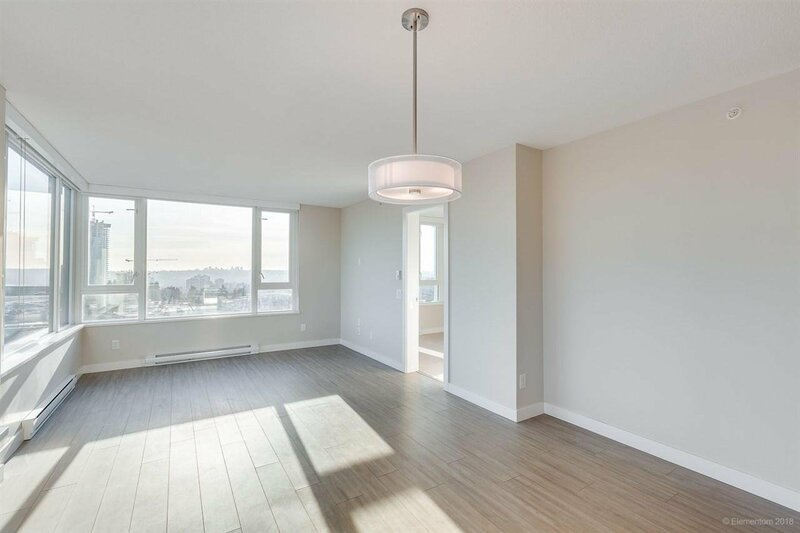 Overlooking the park; this well laid out floor plan w/chef’s kitchen, gas stove, quartz countertops, modern cabinetry, in-suite laundry and a 155 sq/ft balcony to enjoy beautiful sunsets at the end of the day. 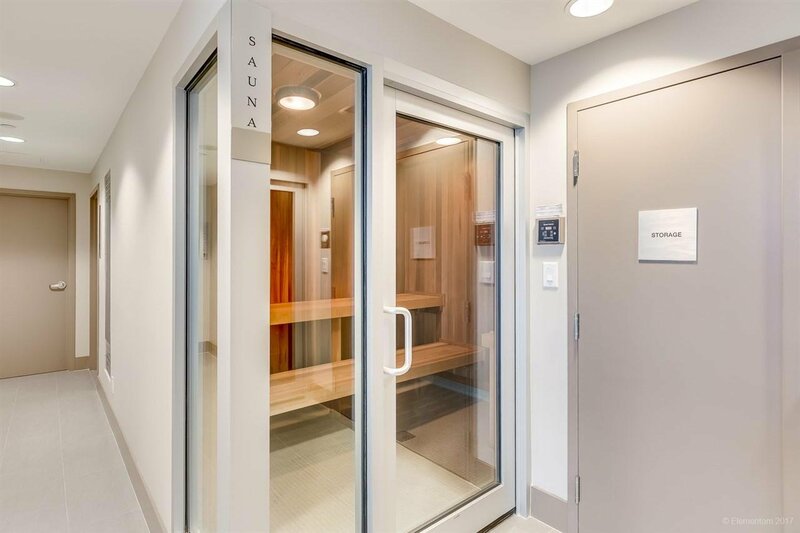 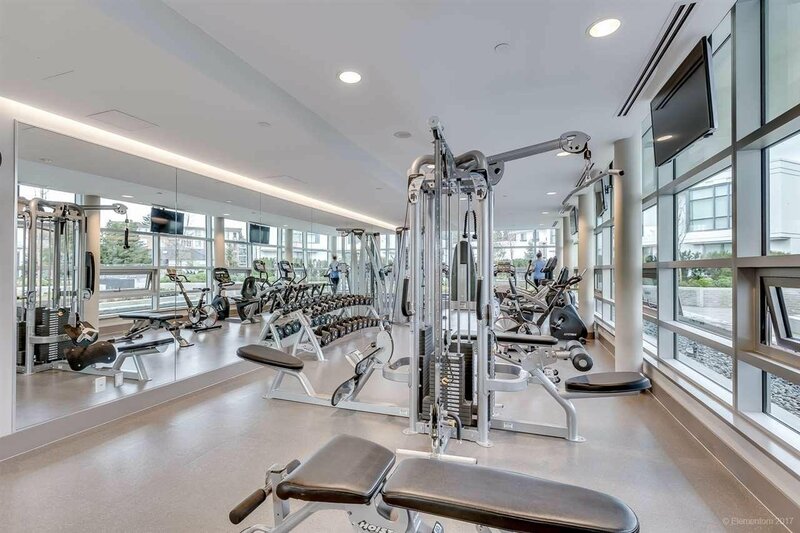 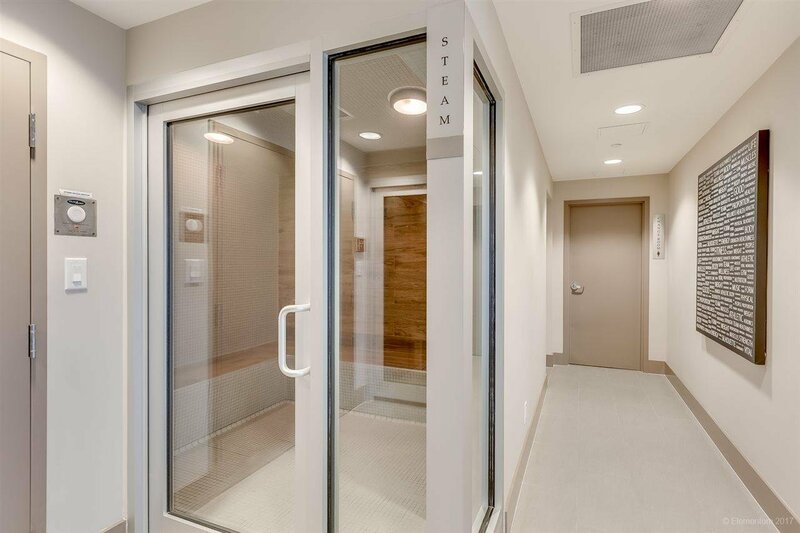 Bonuses include 1 locker, 1 parking stall and amenities that include a sauna, steam room and gym. 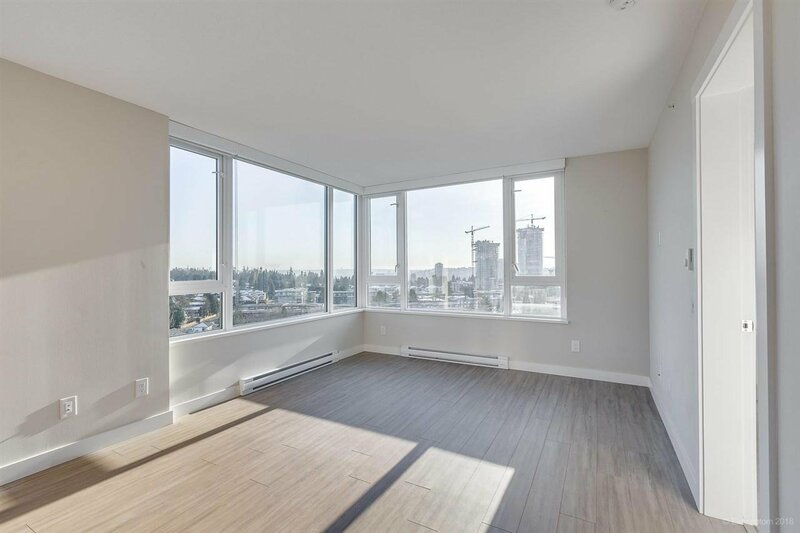 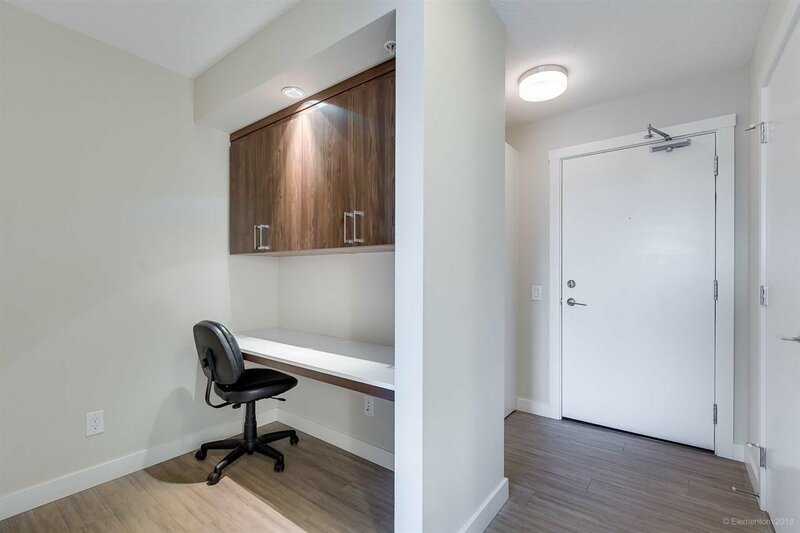 Walking distance to transit, Evergreen skytrain line, Burquitlam plaza and a 20 min drive to Vancouver! 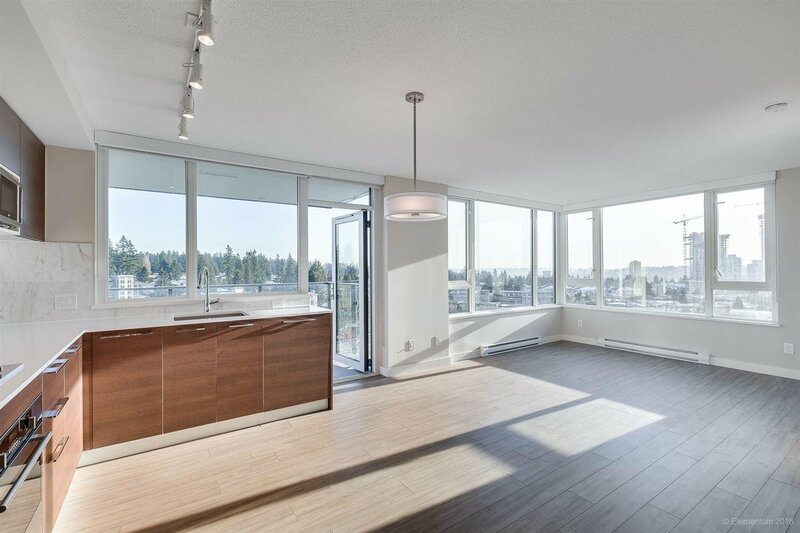 Buy with confidence in the elegant BOSA built Uptown 2.